JUST REDUCED! Beautifully decorated 1 bd, 1.5 bath in Capri on the Bay. Covered balcony with Miami Beach skyline and ocean views. Open chefs kitchen with Poggenpohl cabinetry, Subzero, Miele, and Wolf appliances. Vein-cut travertine floors throughout, washer and dryer in unit. Capri Marina Grande is a 5 Star boutique building offering valet parking, Concierge, 24 Hr. security, huge Fitness Center, Bayside Pool and Spa, and a Marina. Boat Slips Available. Minutes to Lincoln Rd, Popular Restaurants, Sunset Marina, and The Standard Hotel. Perfect Pied-A-Terre or Getaway Home!! Sold furnished. Best Priced One Bedroom 1.5 Bath At Capri South Beach. Beautifully Decorated And Move In Ready. Easy To Show. 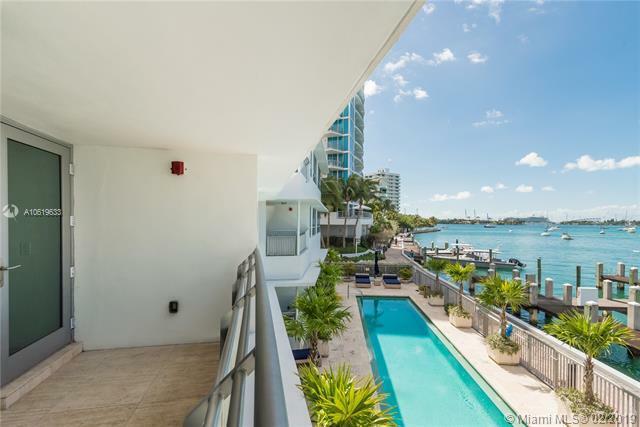 Luxury boutique waterfront living at Capri South Beach. 1 bedroom & 1.5 baths. 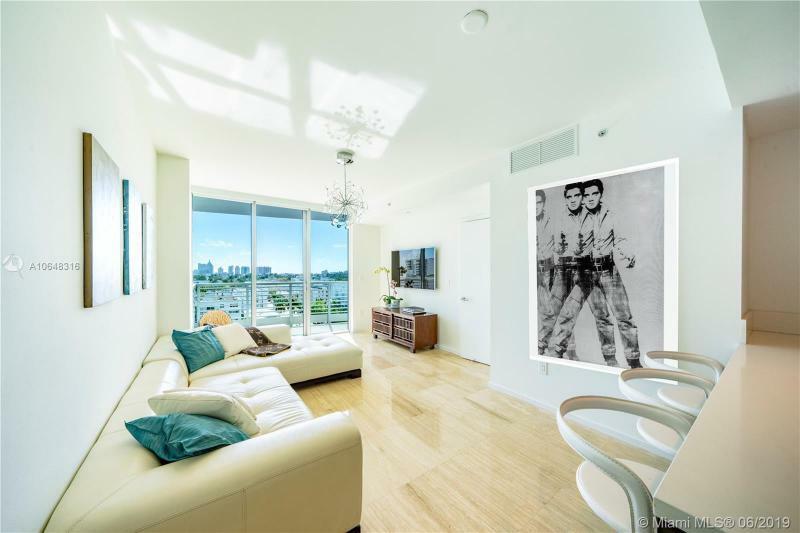 Views of Miami Beach skyline, floor to ceiling impact windows, Poggenpohl cabinetry in kitchen & bathrooms; Subzero, Wolf & Miele appliances, custom closet systems in Master bedroom, 24 by 24 travertine flooring throughout. Capri South Beach is steps from Lincoln Road, offers a private marina, fitness center, bayfront pool, jacuzzi, front desk, valet & security. Priced to sell. Direct waterfront. Private balcony with luxury feel. 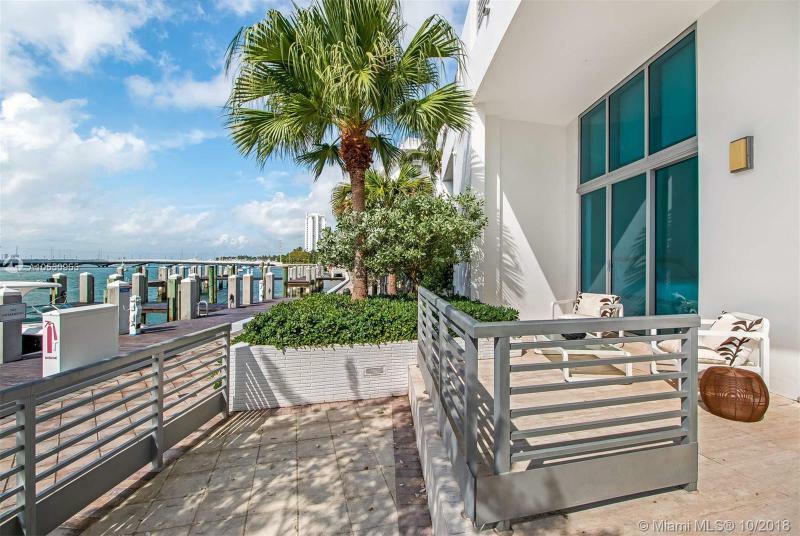 Modern luxury Capri with panoramic Biscayne Bay views. Boutique waterfront condominium. Set in a quiet, secluded enclave just steps to Lincoln Road. Finishes include: Poggenpohl European Kitchen and Bathroom Cabinetry, 24 x 24 Travertine Flooring Throughout, Floor to Ceiling Windows, Top-of-the-line Appliances including Wolf and Subzero, built-in European Custom Closet Systems, Glass Enclosed Rain Showers, Soaking Bath Tub, Washer & Dryer. Expansive property with pool, gym, Jacuzzi all with great views of Biscayne Bay. Oversized balcony for daily sunsets on demand. Selective? Located in quiet neighborhood just steps to Lincoln Rd. Luxury Bayfront Unit In The Marina Piccola Building in the Capri South Beach. 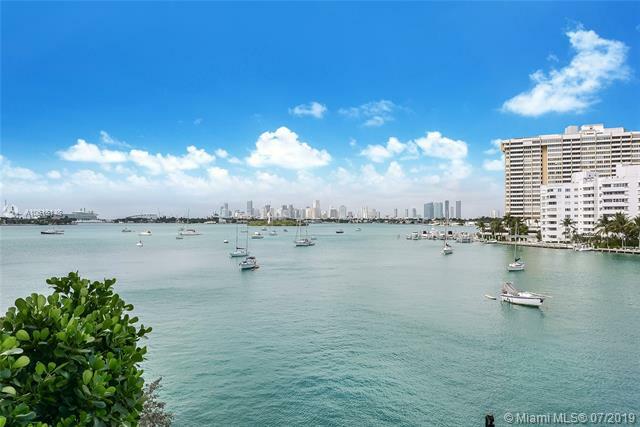 Amazing Direct Bay Views, Pool and Miami Skyline and The Venetian Causeway. Open Kitchen with Poggenphol cabinetry in kitchen & bathrooms; Subzero, Wolf & Miele appliances , custom closets in Master bedroom, Marble Floors, Bathroom has both shower and jacuzzi tub. Marble floors throughout, light and bright. The Capri is a unique boutique complex, with a Marina, Large Gym, Spa, Pools, Valet Parking. 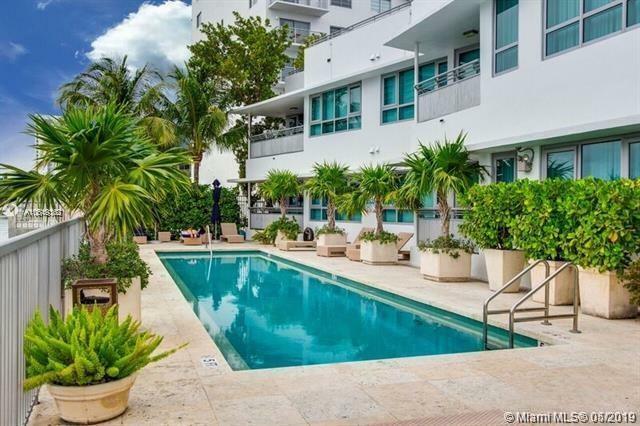 Walking Distance To Lincoln Road, and Sunset Harbor Areas and all they have to offer. This condo is a perfect 2nd home or for someone looking for a private hidden gem close to everything on the Bay. Direct bay corner home at the elegant Capri. Floor to ceiling impact glass windows frame the bay, skyline and South Beach views. This is the perfect home if you are looking for water views and vistas from every angle. 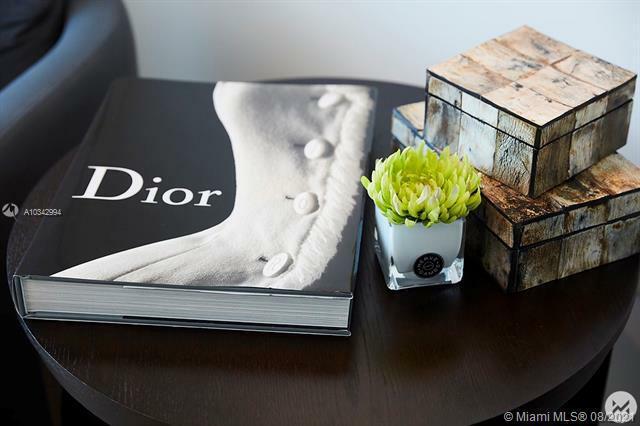 Elegant boutique condo offers privacy , security and location. Updated lobby with doorman, valet, garage, bay-front pool, hot tub and gym. 2 private balconies, 9 foot ceilings, Marble floors, Poggenpohl kitchen with wine cooler. This 2/2 is currently being enjoyed as a 1 bedroom + den. The 500 foot bay-walk is your new back yard. Best value on the bay-side of the building. Easy to show. A Hidden Gem Condo in Miami Beach, Very upscale Boutique Building, offering direct bay views. Unique apartment with a Loft style feeling. 15 Feet Ceilings, Ground Floor, 250 feet terrace. Unobstructed Breath Taking views of Downtown Miami Skyline. Split Floor Plan 2 BED + Den , 2,5 BA. Very Secure Building with great concierge services and Valet. Fitness Center, Spa, Jacuzzi, 4 minutes walk from Lincoln Road. Boat Dock available for rent.